"One of the finest collection of medieval works in France. Located at the foot of the Cathedral, this charming Museum owns one of the finest collections of medieval art in France, and even in Europe. 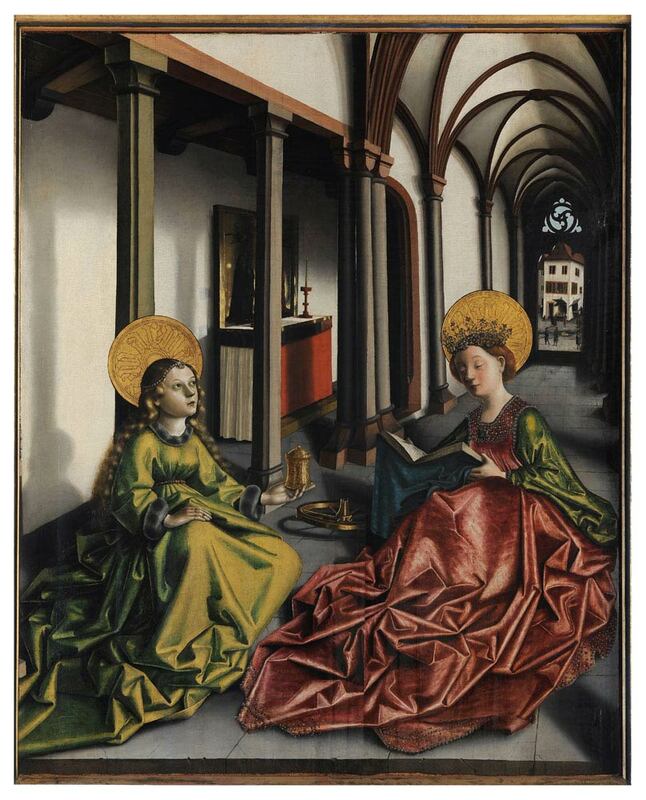 The collections span seven centuries of art in Strasbourg and in the Upper Rhine River basin. From the renowned Christ's Head, known as the Wissembourg Christ's Head, one of the oldest stained-glass windows on record, to the crystal baskets painted in the mid-17th century by Sébastien Stosskopf, the master of still-life, the remarkable collections testify to the vitality of art in Strasbourg during the Middle Ages and Renaissance. 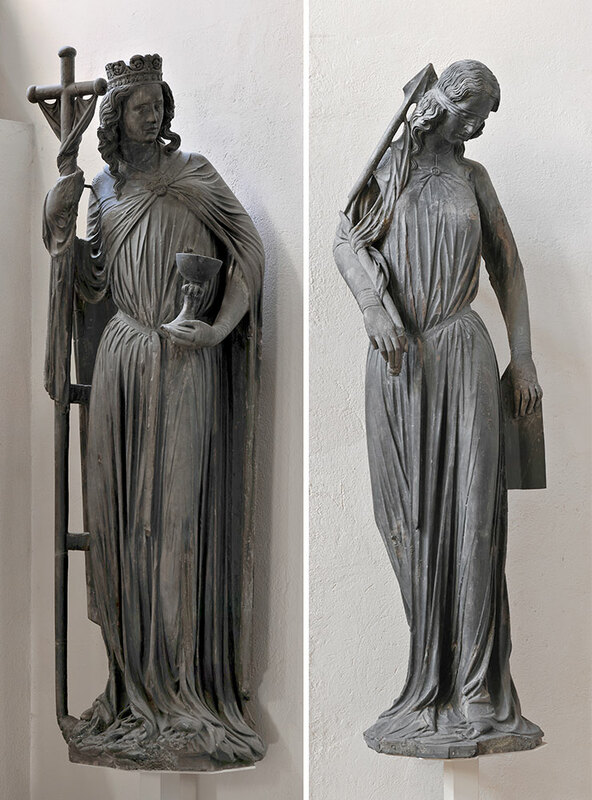 The masterpieces of medieval sculptures from the Cathedral, among which the Church, the Synagogue ou the famous Tempter, are displayed side by side with the best witnesses of Upper Rhine art in the 15th and 16th centuries. The place granted great artists such as sculptor Nicolas de Leyde or painters Conrad Witz and Hans Baldung Grien match their talents. The tour of the Museum, the synthesis of all arts, is made in complete harmony with the architecture of the site: behind the ancient gables of the building housing Oeuvre Notre-Dame , an organism responsible for the construction and restoration of the cathedral since the 13th century, the interior decors, together with the cool courtyards and the charming Gothic herb garden, contribute to the feeling of intimacy with the rich past of Strasbourg."